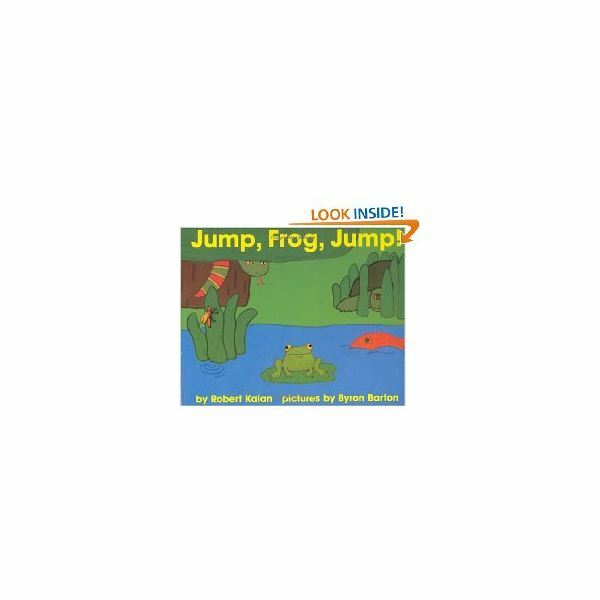 be reading Jump Frog Jump, by Robert Kalan to your students. Once you are done reading the book, discuss with students how much you can learn and be entertained by reading. Talk about reading at home. Take a trip to the library and allow students to pick out a book to take home. As an extension activity, you may want to play a game of leapfrog after reading the book – to create a basic understanding of how frogs move. This bulletin board will be created to encourage children to read. The idea is that they start on the first lily pad and make their way to the last one. When they get to the last lily pad, they get a reward, such as a bookmark or a trip to the library. You will make the bulletin board and they will make “frogs” that will “hop” from lily pad to lily pad until they reach the end. To do this activity, students should be able to use scissors and glue. For their portion of the activity they will need the materials listed below. Teacher Prep: You will need to construct a bulletin board by covering it in blue paper (to represent water), then cutting out shapes of green lily pads placed in a trail shape on the bulletin board. In other words, there should be one for a start point and several leading to the end point – which will be a book or a construction paper “library” or even a pocket full of bookmarks. Use your best judgment to decide what their reward should be. To complete this frog craft, follow the instructions below. Pass out all materials to students. Show them how to cut a square using about a 1/4 sheet of the green construction paper. Help children to fold the square into a triangle by folding it in 1/2. Assist children in crumpling the tissue paper and placing it inside the triangle, then gluing the edges of the triangle together. This helps to give their frogs a more realistic look and dimension. Have children draw dots on the frog for eyes. Help children to cut out four six inch strips of green paper, about 1/2″ wide each. Show the children how to fold the paper accordion style. These will be the frog’s legs. Help the children to cut out four small circles to be the frog’s feet. Glue the feet to the frog. Help them to glue the legs to the frog. Show the children how the springy legs help the frog to jump. Once the frogs are complete, the children should take their frogs and attach them to the bulletin board using tacks, wall putty or tape. Explain to the children that the frogs get to jump one lily pad for every book they read with their parents. When the frog reaches the end, the child gets a reward. 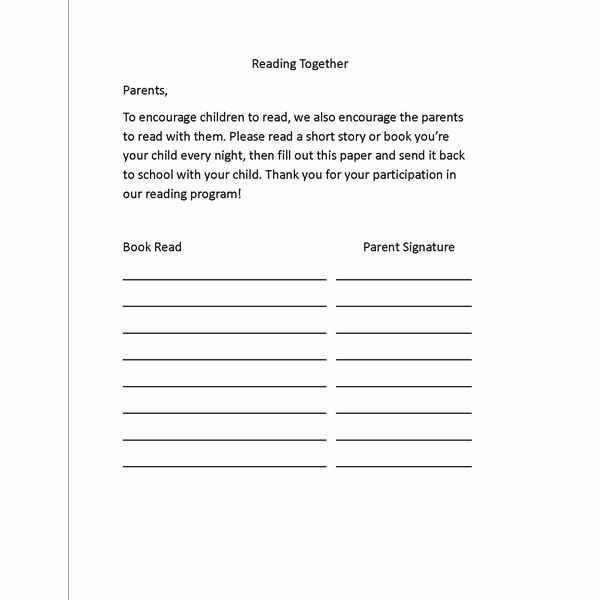 Print and pass out the sheet below that parents will sign to verify that they have read with their children. Help the children to move their frogs daily as a sign of progress toward their goal. When the children finish with their bulletin board project, they will have found a new joy in reading with their parents and will have learned how to take steps to accomplish goals. This craft will also help your students develop fine motor skills through use of the craft tools and materials. Here are some additional frog crafts for preschool children that you may wish to try.